As a Bethel resident you too get to benefit from our services. 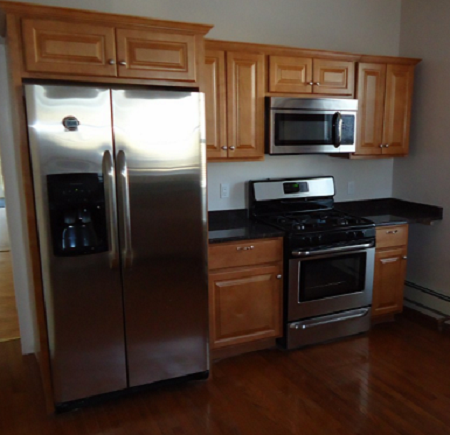 Our Appliance Repair in Bethel CT is eager to meet your needs. Especially if you have Sub-Zero and Wolf Appliances - Not having to deal with Danbury Traffic is a plus as well of course as you can imagine. Our Company, Randall's Danbury Appliance Repairs, originated in Danbury, and is starting to spread out to surrounding communities such as Bethel. This page is dedicated to Bethel, CT residents. As you may imagine, we would be happy come to you in Bethel to repair your appliances. 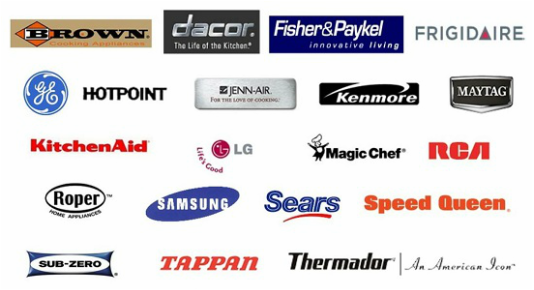 Why choose Randall's Danbury Appliance Repairs ​? 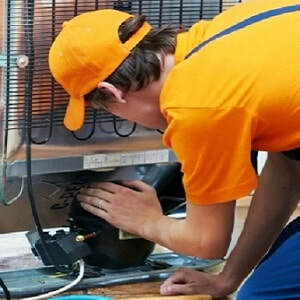 We will try to get a repairman to your doorstep on the same day of your call. We can understand the urgency that comes with Appliance issues, especially when your hungry kids are trying to get ready for sports practice. We promise to give your Sub-Zero or Wolf Appliances the attention that they deserve, meaning that you will be back on your feet in no time. Have a broken Sub-Zero refrigerator? We will make it work as if it was new. 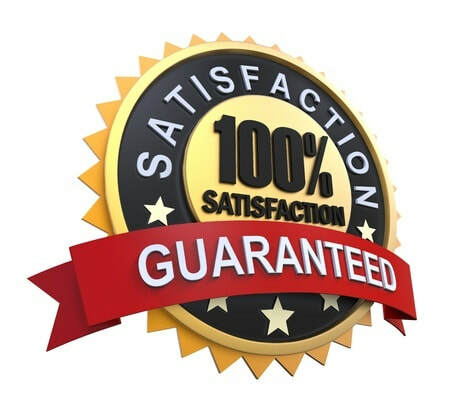 We don't request for testimonials or reviews, but as you can imagine, with great service comes great reviews. That being said, you can find quite a few wonderful reviews on our repair map listing. How was your last experience with a service repair company. Chances are that if you called the first person that showed up in a Google Search you needed to call a Carpet Cleaning Service shortly afterwards. With Randall's Danbury Appliance Repairs you do not need to worry about that. We will treat your appliances with the same care and respect that we would our own. Plus we promise not to leave your house in shambles afterwards. Randall's Danbury Appliance Repairs will make sure to give you the best price for the services we provide. Give us a call today to get a fair and reasonable quote from us. In today's economy it is hard enough. You can rest easy knowing that your money is going towards a reliable and excellent service. It can be super inconvenient when you schedule a service appointment, and the guy never shows. We at Randall's Danbury Appliance Repairs can guarantee that this scenario will never happen with us. Make your appointment and go about your day in confidence without having to worry about cancellations. We will repair your Sub-Zero refrigerator, stove, cooktop, dishwasher or other home appliance in just in a matter of hours. 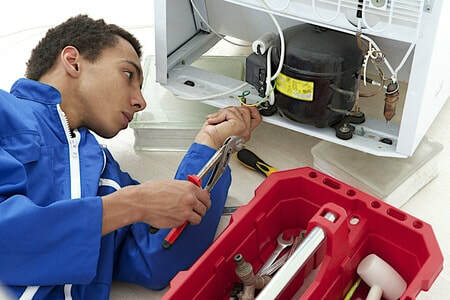 What Appliances do you Repair in Bethel, CT? 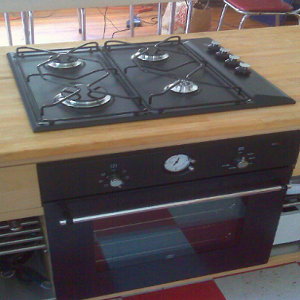 We at Danbury Appliance Repair Service will repair all of your home appliances. While we specialize in Sub-Zero and Wolf appliances, we come equipped and knowledgeable in all other models out there as well. Some common models we see often include Samsung, KitchenAid, LG and HE. While the majority of our workers specialize in Sub-Zero appliances, they all are more than qualified to deal with all the other brands that you can think of. We already have an excellent reputation in Danbury due to our past repairs. 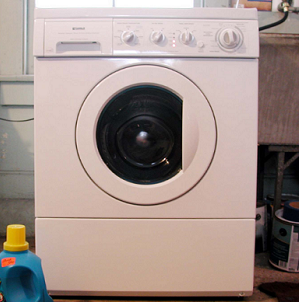 Give us a call today to get your broken washing machine or dryer fixed. With our next day service guaranteed we promise to get you back to your laundry in no time. Now providing service in Bethel! After receiving a large volume of requests from Bethel residents we have decided to expand our reach. As a business that has been successful for a long time, we look forward to helping you and the rest of Bethel out. A broken dishwasher can be quite a hassle. Avoid the pain of having to clean your dishes by hand by giving us a call today. We promise to take care of you dishwasher the next day. If you have a Wolf or Sub-Zero appliance you can trust us to take care of them. Our skilled servicemen specialize in Sub-Zero products and can be available as early as the next day. Have a special toaster or ice machine you can't live without? 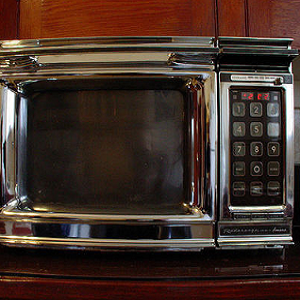 Sometimes these small appliances can be a bigger inconvenience when they break. 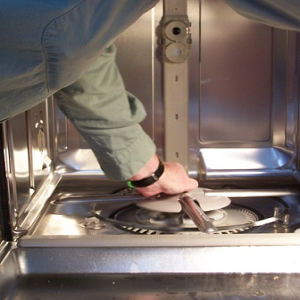 With a staff that is ready to deal with any type of appliance, getting your appliance working again is easy as pie.